William Conrad var en skådespelare, producent och regissör. Han föddes i Louisville, Kentucky den 27 september 1920. William Conrad dog 11 februari 1994, han blev 73 år. 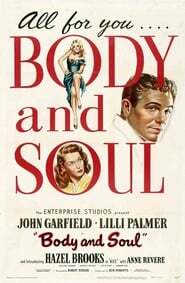 Han är känd för bland annat The Killers (1946), Döda män klär inte i rutigt (1982), The Return of the King (1980), The Naked Jungle (1954) och Sorry, Wrong Number (1948). 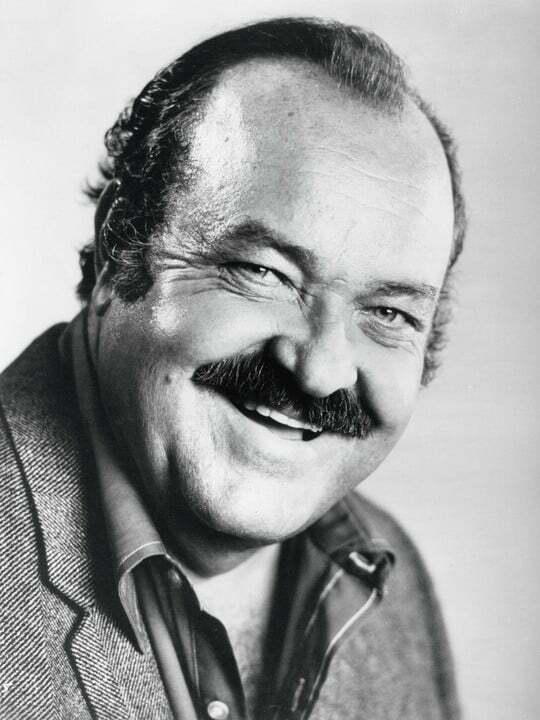 Huvudbild: William Conrad. Foto via The Movie Database. Född 1920-09-27 (98 år sedan) i Louisville, Kentucky. Död 1994-02-11 (73 år). Vad du tycker om William Conrad? Starta en diskussion om William Conrad med dina vänner på Facebook eller Twitter! 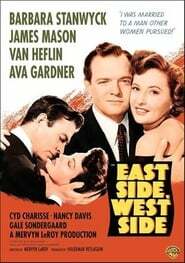 Conrad was born William Cann in Louisville, Kentucky, the son of a theatre-owner who moved to southern California, where he excelled at drama and literature while at school. Starting work in radio in the late 1930s in California, Conrad went on to serve as a fighter pilot in World War II. He entered the army in 1942, and was commissioned at Luke Field, Arizona in 1943 (now Luke Air Force Base). On the day of his commission he married June Nelson. He returned to the airwaves after the war, going on to accumulate over 7,000 roles in radio by his own estimate. Among Conrad's various film roles, where he was usually cast as threatening figures, perhaps his most notable role was his first credited one, as one of the gunmen sent to eliminate Burt Lancaster in the 1946 film The Killers. 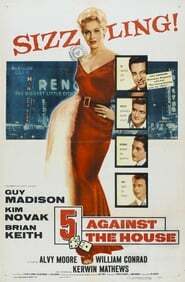 He also appeared in Body and Soul (1947), Sorry, Wrong Number, Joan of Arc (both 1948), and The Naked Jungle (1954). As a producer for Warner Brothers, he made a string of feature films, including An American Dream (1966, retitled See You in Hell, Darling for British release), A Covenant With Death (1966), First to Fight (1967) and The Cool Ones (1967), and also directed My Blood Runs Cold, Brainstorm and Two on a Guillotine (all 1965).